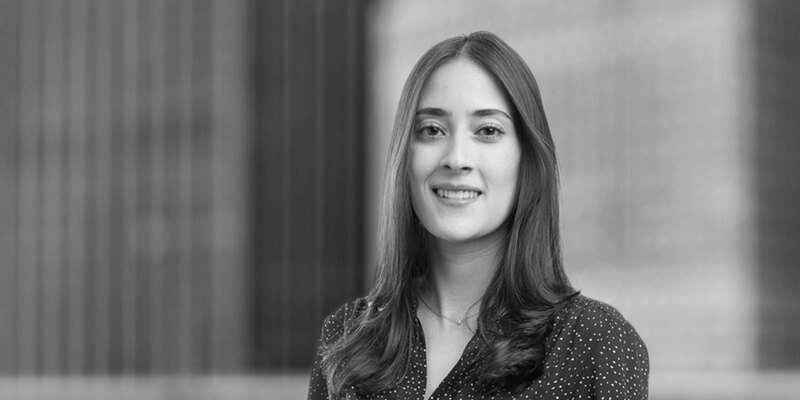 Alejandra Félix Caballero is an associate in the Firm's Energy, Infrastructure, Project and Asset Finance group, based in Mexico City. She focuses on general hydrocarbon and electricity matters, project finance, mergers and acquisitions, regulatory issues, corporate structuring and corporate day-by-day operations of companies in the energy industry. 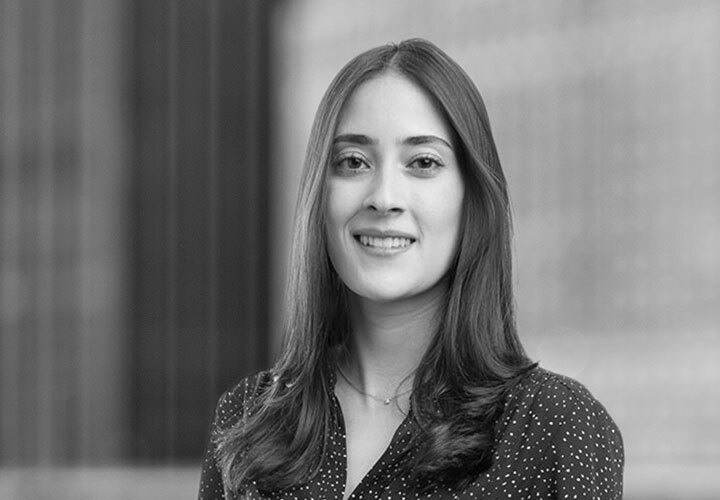 Before joining White & Case, Alejandra was an associate of a prestigious New York-based arbitration law firm in Mexico City, in which she practiced international commercial and investment arbitration mainly in connection with natural gas and infrastructure matters. Her practice also focused on general corporate matters.